The duo of Burudu started quite unknowingly. Hailing from New Dehli & Mumbai in India, Nakul and Sahil began working together in 2012. By combining their history and their musical experiences, the pair gradually formed a unique sound. Mating grooves with dissonance, fusing unusual pulses into soundscapes, the combination of their sensibilities allowed them to follow the higher idea of natural mixture and convolution, and to continue to create something, yet unknown. Their evolution was highlighted with previous releases such as their triphop-oriented album from 2017 - Ditties or their more recent single 'Trading Noises'. 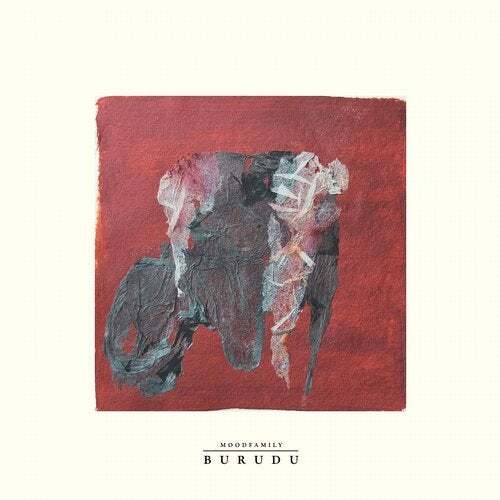 As sign of continuous growth, Burudu once again showcases talent in finding new sounds and creating the unusual twists that are always welcomed in Moodfamily. Blessed with equal quality and expertise, 'Saviors' drags jungle rhythms over a looming foundation... A remix by Moodfamily member Harted draws the closing track to his comfort zone. So please settle in to Burudu's comfy and delicate couch. Always glad to be home - with family.